Atlantic Plywood has been selling lumber for more than 10 years and has developed long standing relationships with the best sawmills in North America. We have expanded our stocking program significantly over the last two years and are now thrilled to be stocking lumber in all 9 of our branches. 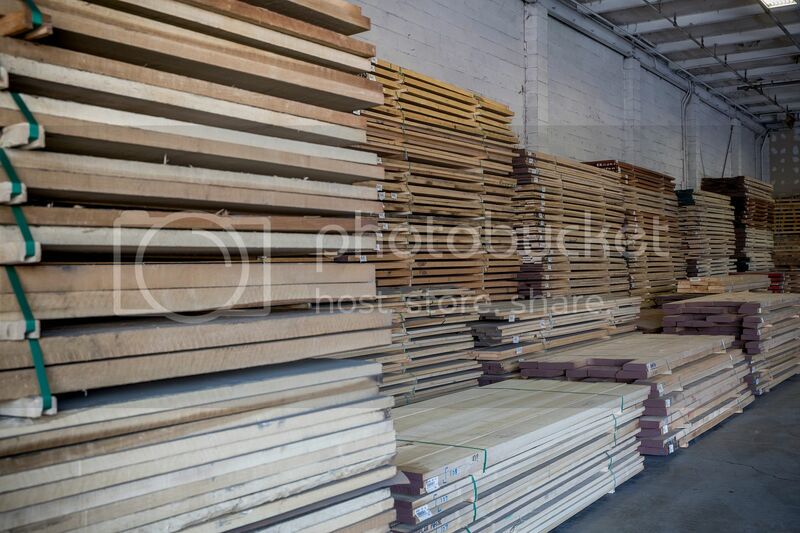 Our stock offerings range from the basics- Poplar, Cherry, Oak, Soft Maple, Hard Maple, Walnut, Ash, Birch, and Sapele to specialty items like Beech, Basswood, Cypress, and Jatoba. 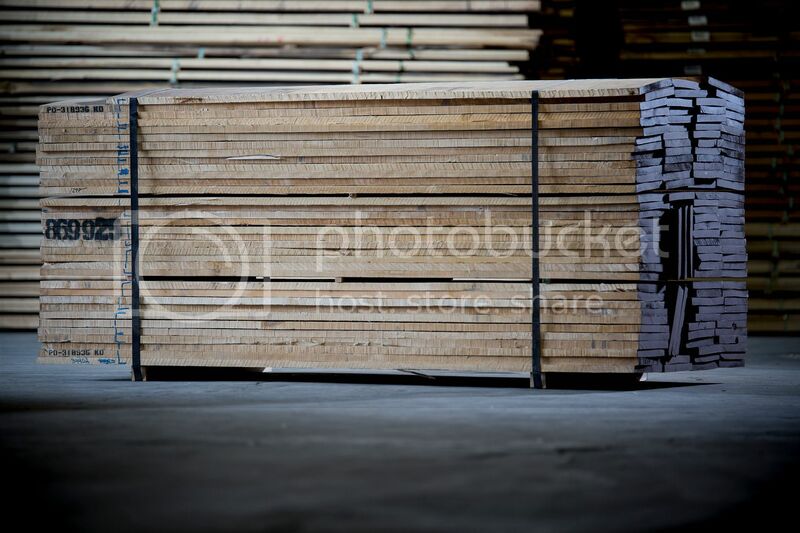 We stock multiple thickness in both rough and dressed lumber and also offer S2S, S2S SLR1E and S4S. S2S – Surfaced two sides. 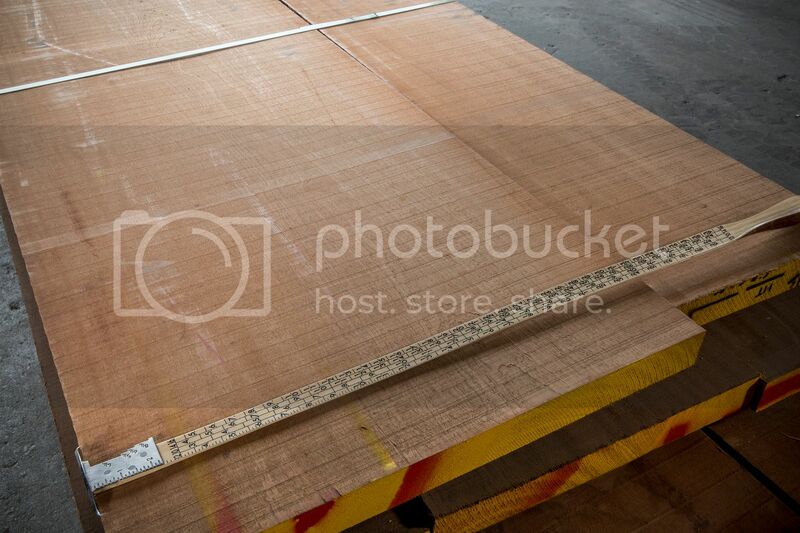 The board has been run through a planer producing two flat faces, but the edges are left rough. S2S SLR1E or S3S- Surfaced three sides. The board has been surfaced S2S first, then one edge is ripped straight. 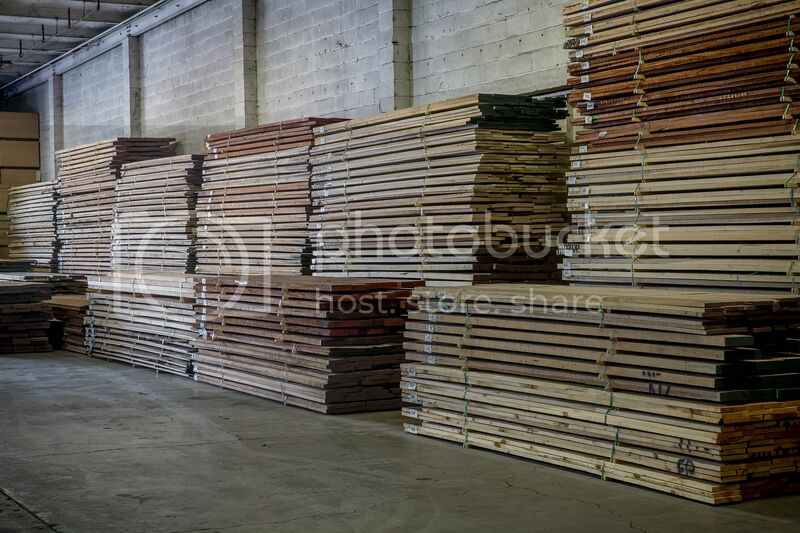 The majority of our lumber comes into our Albany warehouse on full trucks and is broken down into approximately 100 board foot packs which is our minimum lumber order. As a distribution company these 100 board foot packs ensure us the ability to deliver material quickly, as all of our material is pre-tallied and ready to go. Another benefit to breaking the packs down to 100 feet is that we have eyes on every board before it is put it into stock, enabling us to perform a quality check before it even goes into inventory. 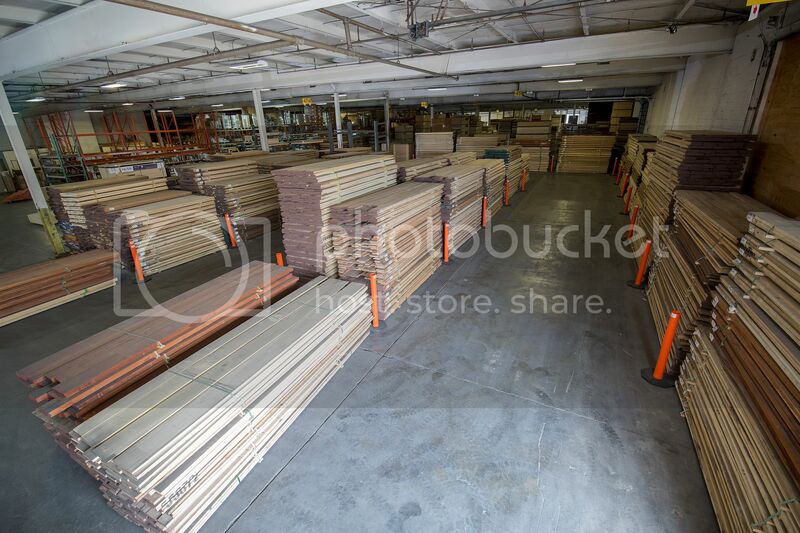 After our lumber is tallied, we ship both stock and specialty items to our other 8 branches multiple times per week, ensuring that each branch is always stocked with the right mix of items and new stock is only 1 or 2 days away. In addition to 100 board foot pack, we also service larger quantity orders of 500 feet, 1000 feet, 5000 feet and larger. For larger orders, we do not break down the bundles and instead ship the bundle as it was packed by the sawmill. 95% of the lumber that we buy is FAS grade- or First and Seconds. FAS and Prime grades are typically used in applications like moldings, joinery products like door frames, architectural interiors, and furniture requiring a high percentage of long wide cuttings. 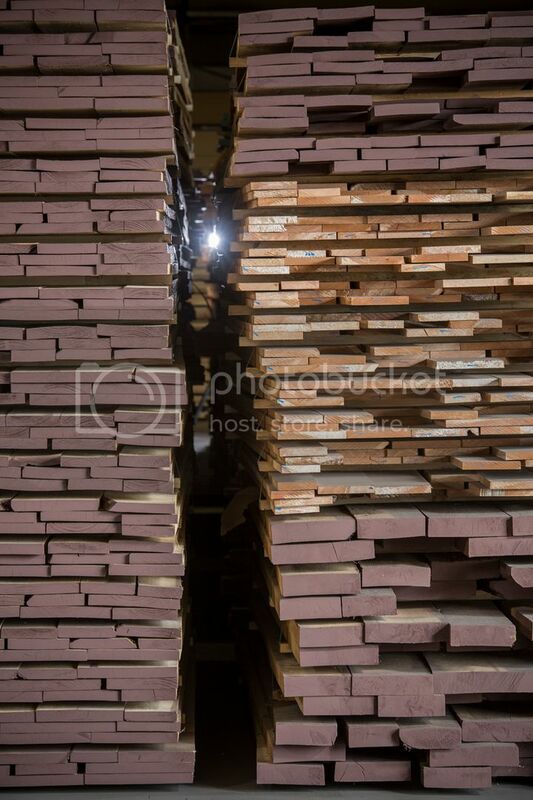 We often buy material that has even higher standards than FAS like our Superior Walnut or Super Prime Cherry. 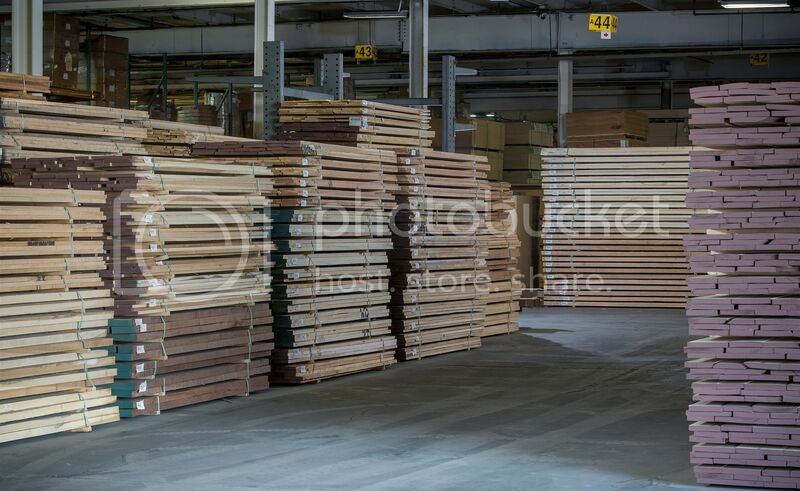 Our two Lumber Specialists are available to source any grade, species, size or thickness you need. 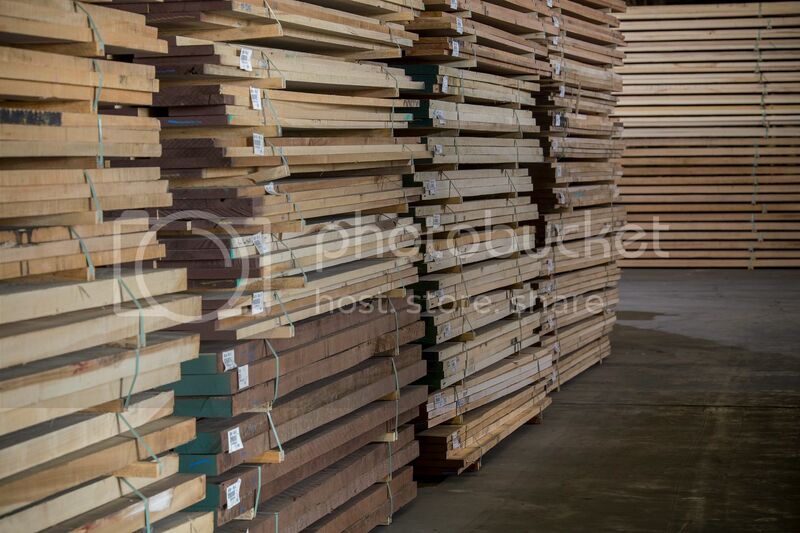 Our goal as a lumber supplier is to source the highest quality lumber at a fair price and offer you the highest yield. We hope that you will try out one of our 100 foot packs and see for yourself!